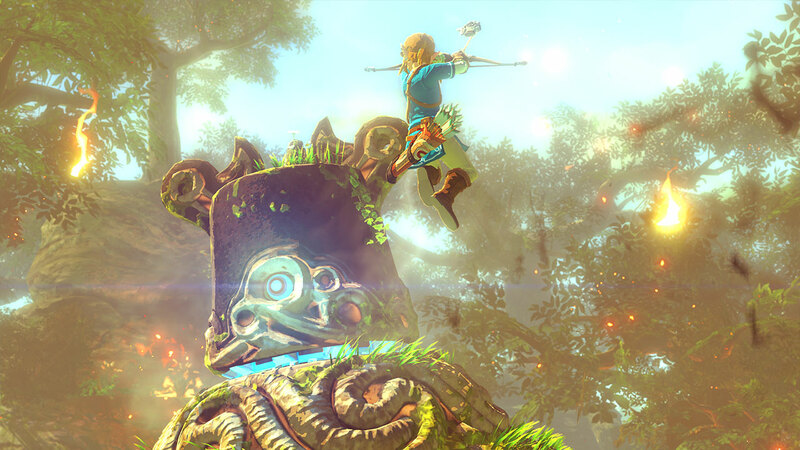 The upcoming Zelda title for Wii U lets you tackle any area from any direction. 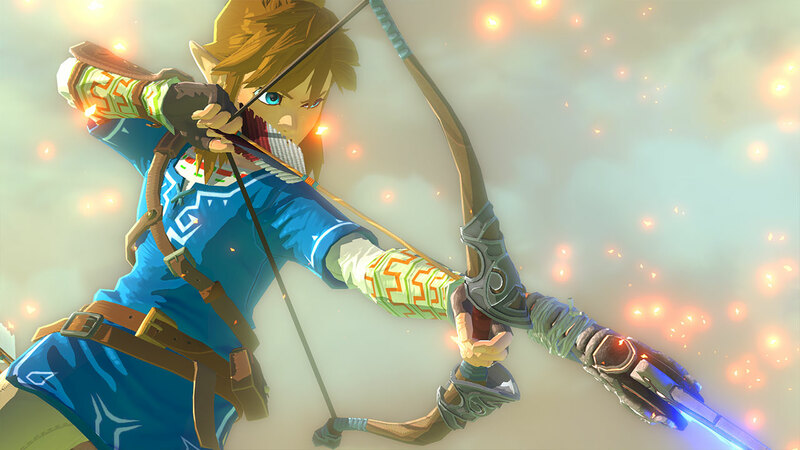 At today's Nintendo E3 direct event, the company showed off one game that fans have been waiting for a glimpse of for quite some time: Zelda Wii U. The game, which still doesn't have an official title, will be more of an "open world" offering, allowing players to tackle any area from any direction. 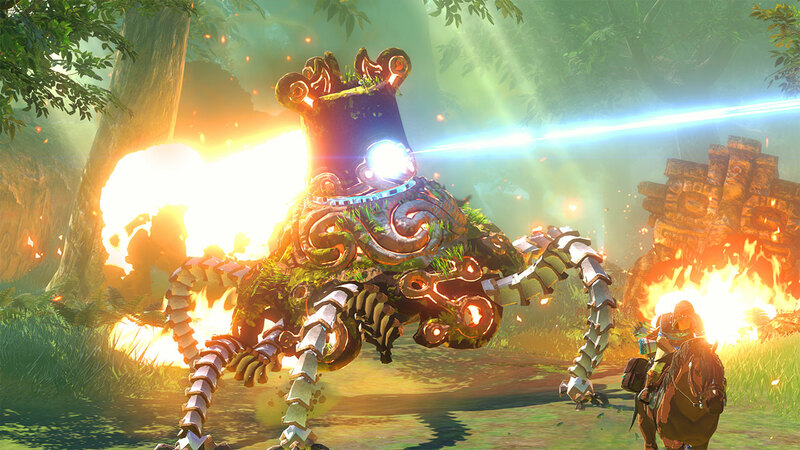 Nintendo said that they wanted to free players from the constraints of being forced down a single path, as was the case in previous Zelda titles. We were also treated to a bit of gameplay footage, and my-oh-my does it look gorgeous. It also looks like horse riding will return, as the trailer showed Link battling some kind of robot monster from his trusty steed. Lastly, we unfortunately won't be able to play this new title this year, as Nintendo confirmed the game will release some time in 2015. Previously, Nintendo experiment with opening up the traditionally linear Zelda series by allowing players to tackle The Legend of Zelda: A Link Between World's dungeons in any order they wanted to. 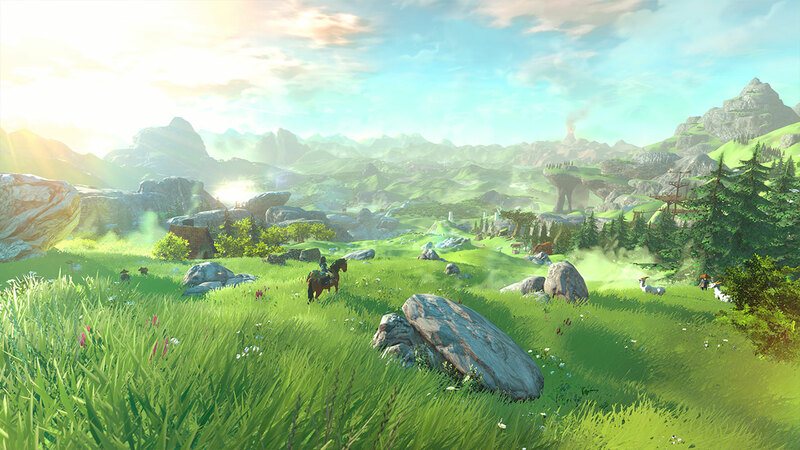 Zelda Wii U aims to take that even further, by adding an almost Skyrim-like sense of exploration. "You can even explore those mountains you see in the distance," boasted Nintendo. It's certainly shaping up to be one of the "killer apps" that the Wii U desperately needs, and will hopefully continue the momentum brought on by Mario Kart 8 and Super Smash Bros..